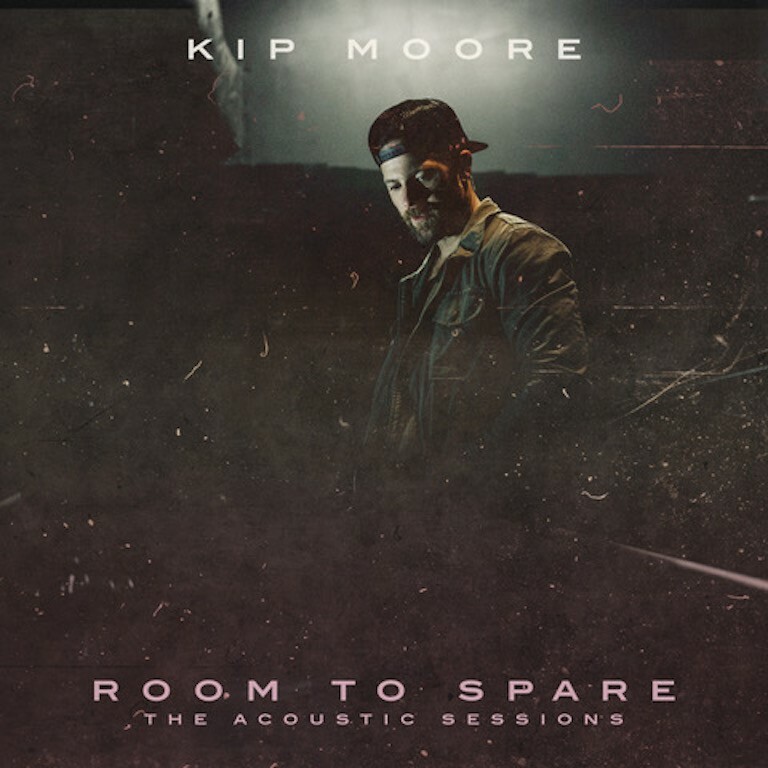 Kip Moore "Room To Spare"
Without a doubt one of the strongest releases so far this year, Kip Moore's Room To Spare acoustic EP showcases his (vastly under-rated) talent as an artist at it's very strongest. From the intriguing take on Plead The Fifth through to the sweetly reminiscent Part of Growing Up, Room To Spare is certainly an EP you will want to hear time and time again. Whilst the whole of the EP is very impressive there are two tracks in particular that stand out for me, Love You To The Moon and It Ain't California. The infectious, Calypso styling of Love You To The Moon combines well with the descriptive lyrics to create a celebratory feel with the off-beat led drum beat grounding the track. Interestingly the only new song not co-written by Kip (Plead The Fifth having first been released as part of his last album), the story told by the lyrics here is incredibly sweet and is delivered flawlessly by Kip. A track I have already listened to many times, I really hope Love You To The Moon is eventually released as a single. A slightly different dynamic within It Ain't California sees a continuous acoustic guitar hook providing a solid backdrop to Kip's distinctive gravelly tone. The bittersweet lyric is supported by an compelling production and emotive vocal that ensures It Ain't California becomes a distinctly appealing moment within the EP. 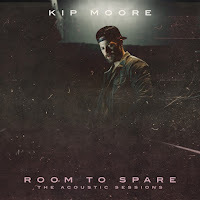 Originally released as part of Kip's third studio album Slowheart, the opening track on this release is an acoustic re-imagining of Plead The Fifth. The song takes on a completely different feel with the different production, turning the track from a gutsy, unapologetic rocky number to a slower striped back song with a considerably stronger sense of the sadness behind the lyrics. Pleasantly surprising, Plead The Fifth stands as a very strong opening to the EP. Room To Spare is undoubtedly a stunning EP. I have been a fan of Kip's since his first release but he has exceeded himself with the tracks that are offered here. I truly hope Kip continues to release acoustic tracks such as these (and that he brings his acoustic tour over to the UK!). I would urge everyone to have a listen! Labels: Kip Moore "Room To Spare"